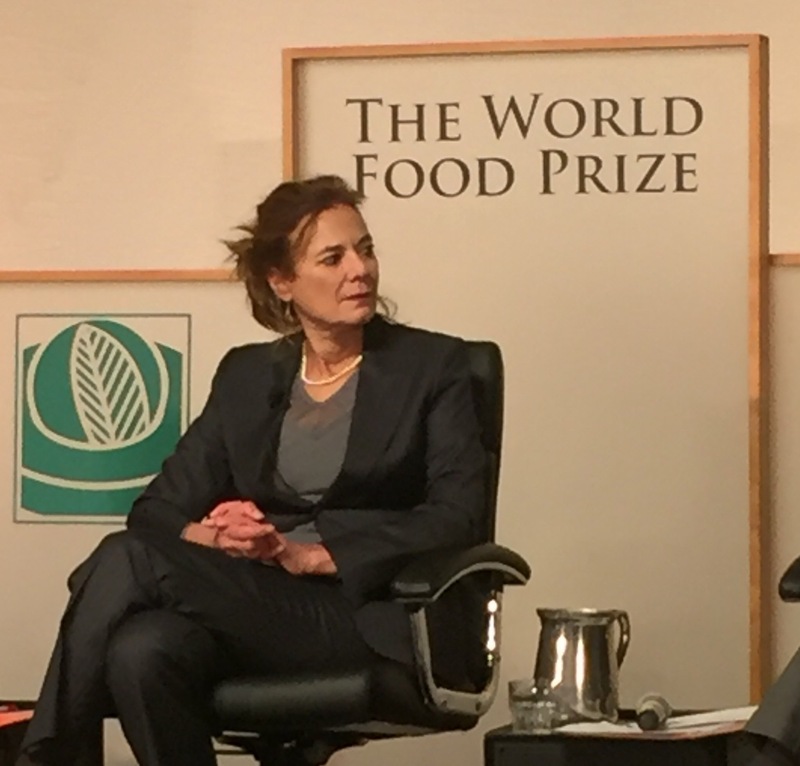 There is a week in October that is arguably the most noteworthy in the international calendar for food security events, with the 2016 World Food Prize announcement, the Borlaug Dialogue International Symposium, and World Food Day. 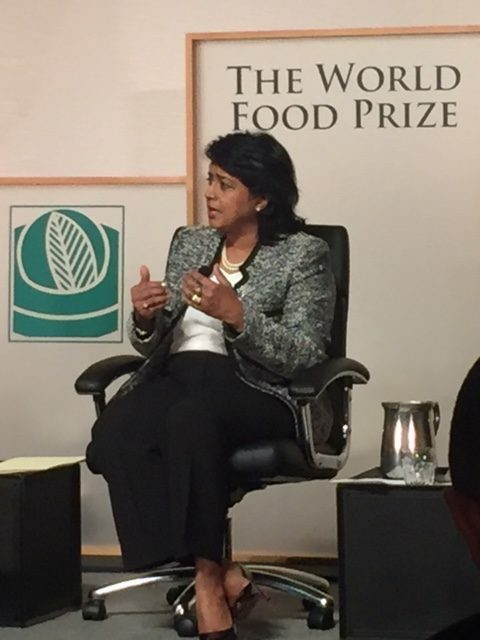 The first two significant food security events were held in Iowa, and 16 October was World Food Day. 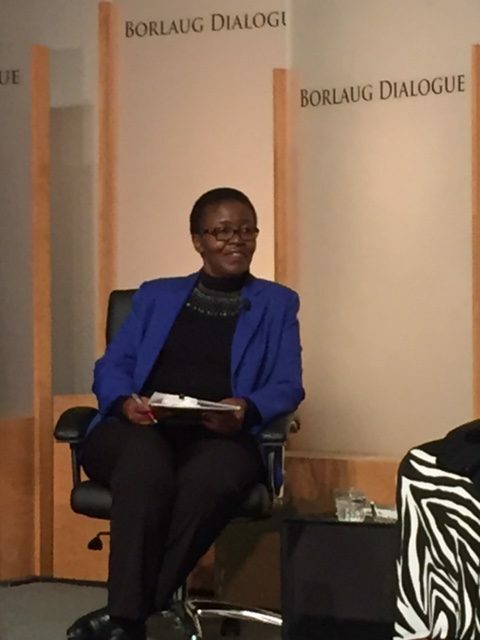 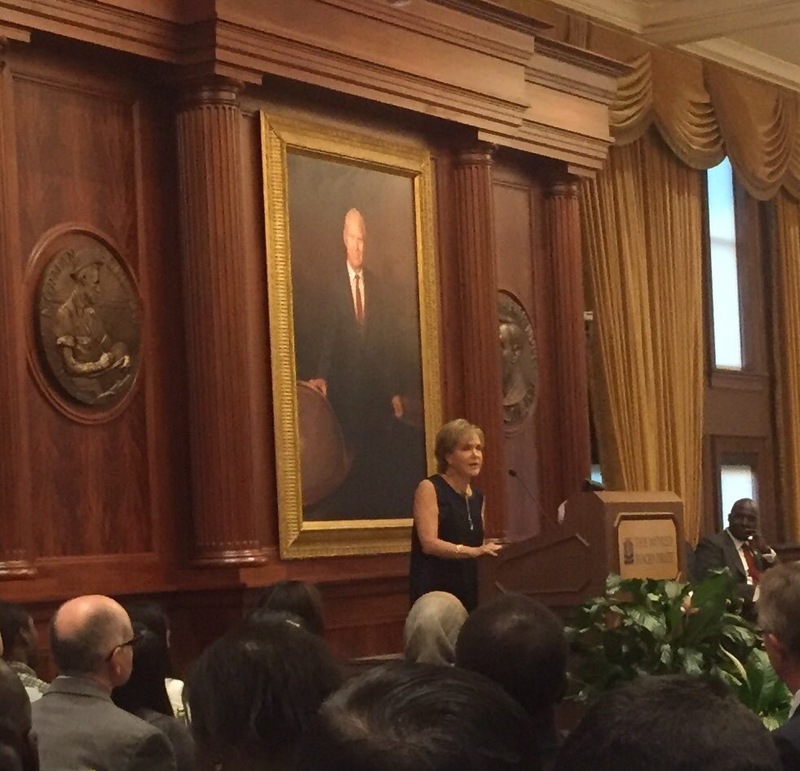 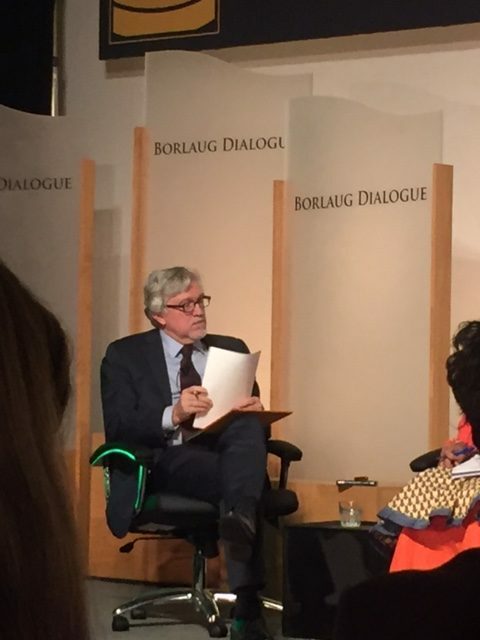 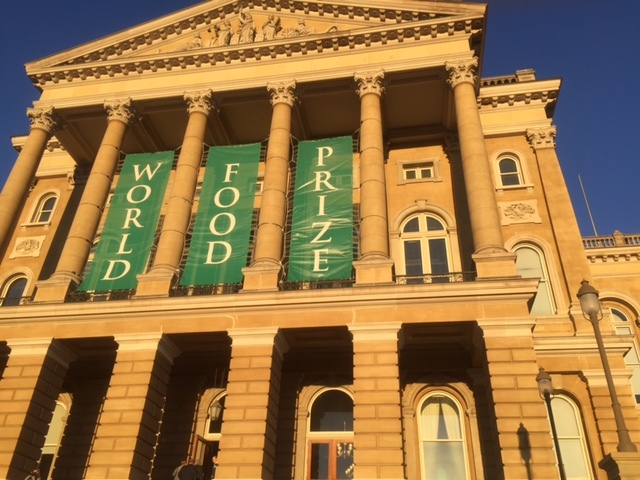 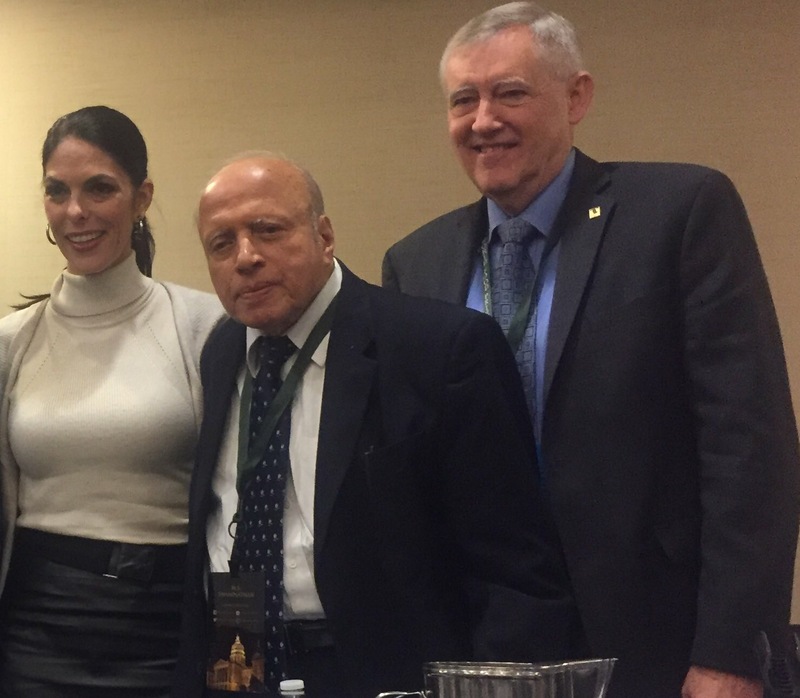 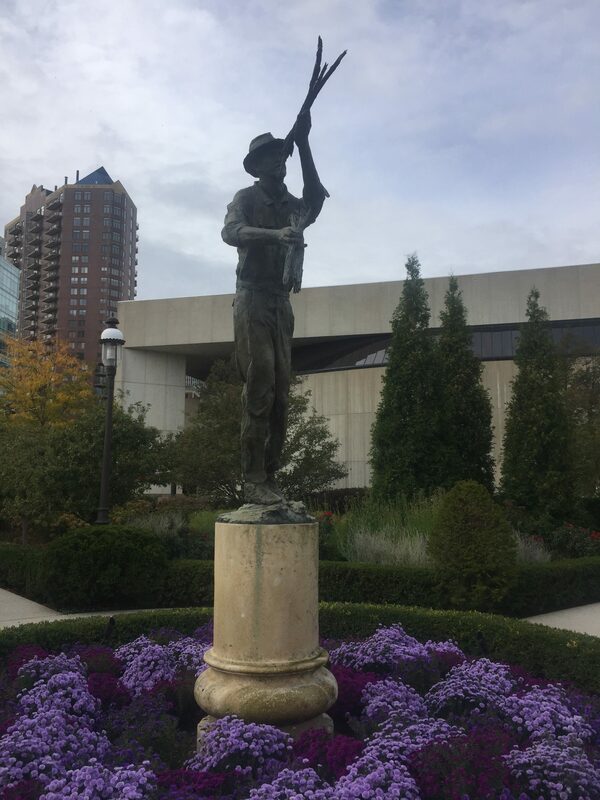 Cathy Reade, the Fund’s director of public affairs and communication, attended the 30th anniversary of the World Food Prize and the Borlaug Dialogue in Des Moines, at which she was invited to be a ‘faculty expert’ for the Borlaug Global Youth Initiative. 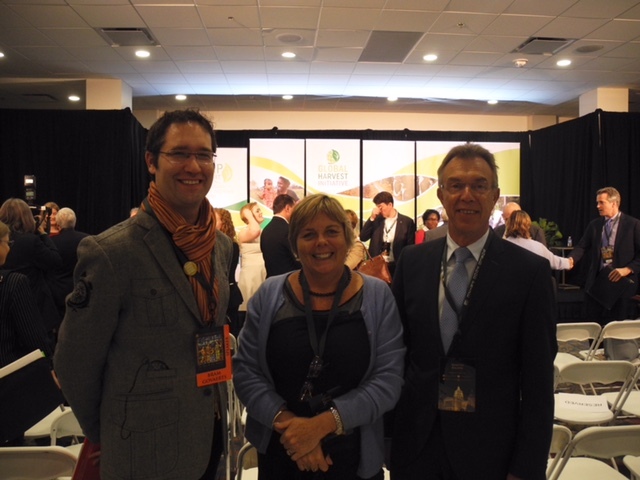 We recently reported on the visit to Australia by one of this year’s World Food Prize winners, Dr Howarth (Howdy) Bouis of HarvestPlus, for whom we facilitated a public event at the National Press Club and media interviews. 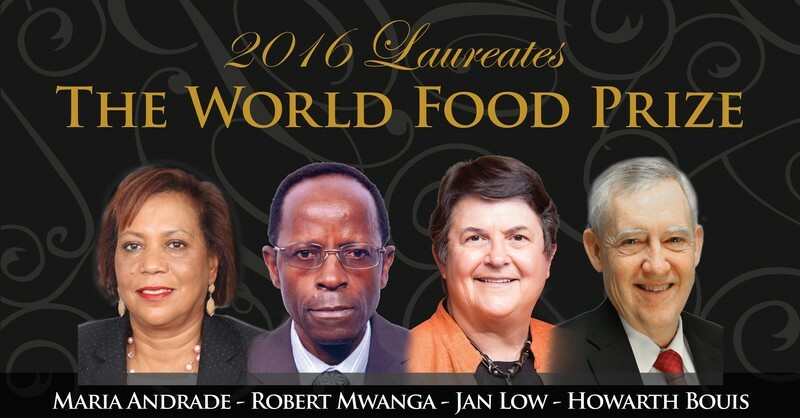 Along with Howdy, Drs Maria Andrade, Robert Mwanga and Jan Low received the 2016 World Food Prize for their work with biofortication. 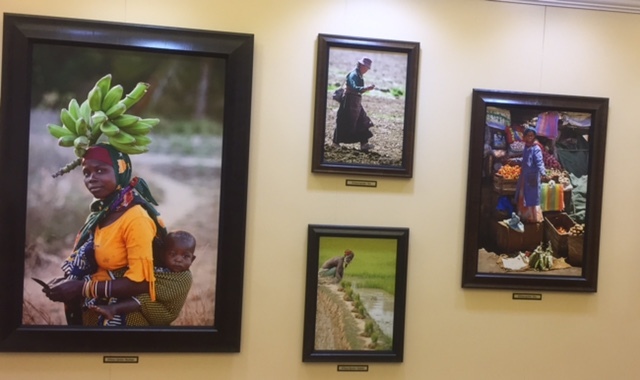 Their groundbreaking integrated approach of scientific breeding, extension training, nutrition education and marketing has reduced malnutrition and improved health by providing critical micronutrients in the diets of millions of rural poor in Africa, Asia and Latin America. 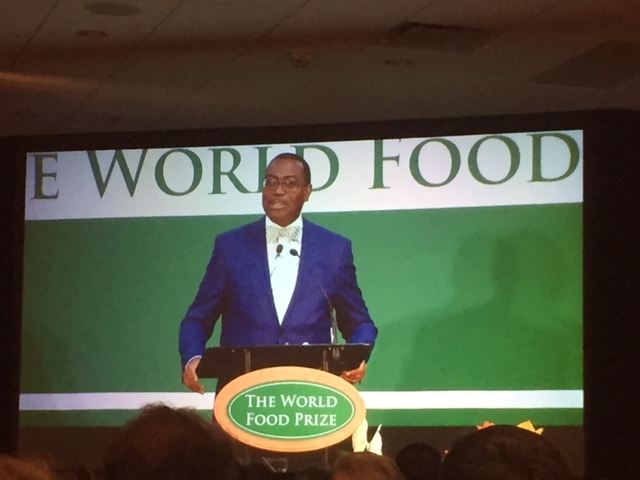 Akin Adesina, Africa Development Bank "When we get women's rights right, we will get agriculture moving & build 'grey matter infrastructure' in Africa!" 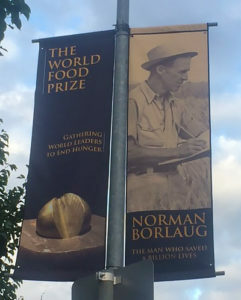 The Borlaug Dialogue is an annual conference connected to the World Food Prize announcement, named in honour of Norman Borlaug who was awarded the Nobel Peace Prize for a lifetime of work to feed a hungry world. 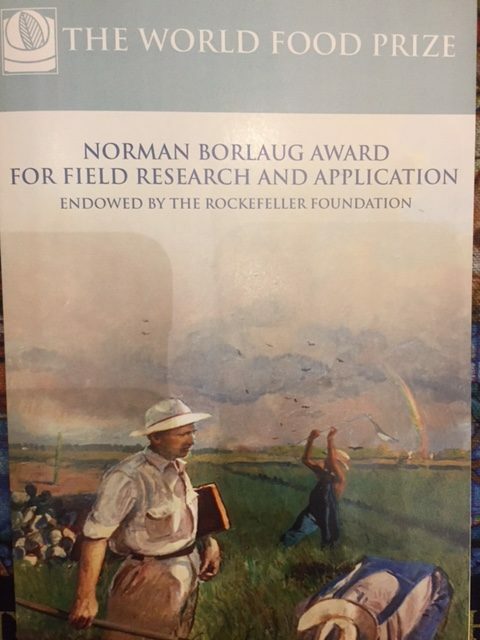 In 1986, Borlaug founded The World Food Prize, an annual $250,000 award that he hoped would both highlight and inspire breakthrough achievements in improving the quality, quantity and availability of food in the world, and which is now often referred to as the ‘Nobel Prize for Food and Agriculture’. 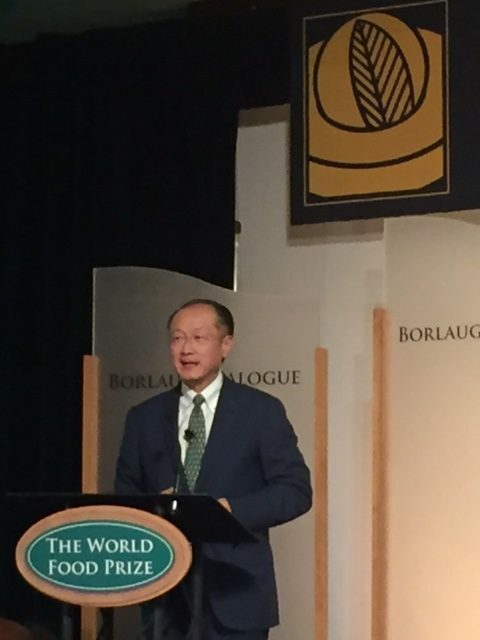 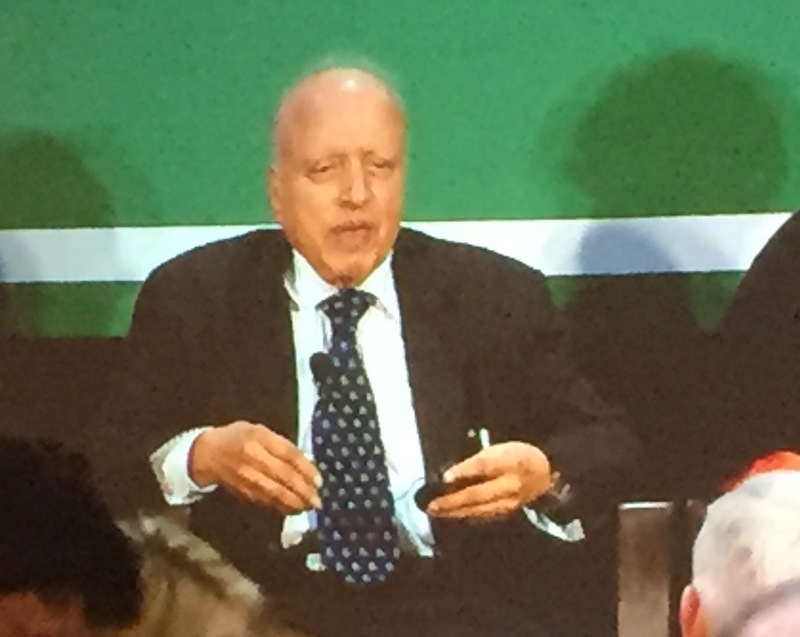 The 2016 conference convened international leaders, policy makers, farmers, executives from agribusiness and non-governmental organizations, and scientific, academic and development experts to address the most critical issues facing global food security. 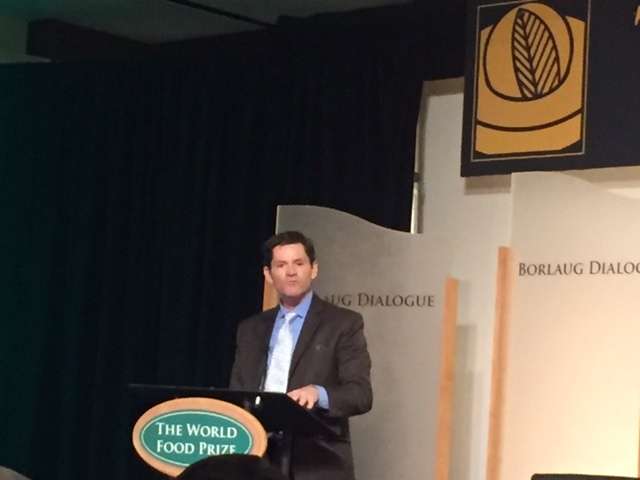 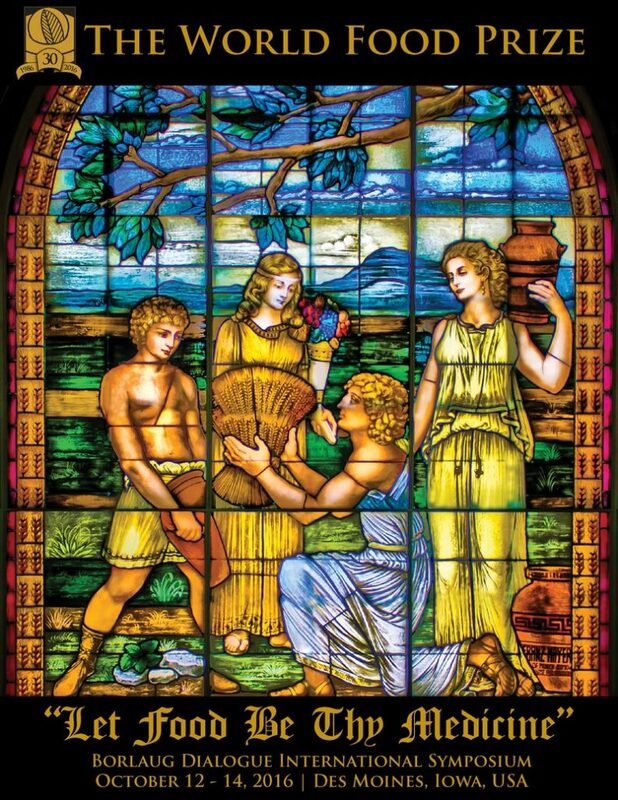 The title of the 2016 Borlaug Dialogue “Let Food Be Thy Medicine” is a quote attributed to Hippocrates approximately 2,400 years ago. 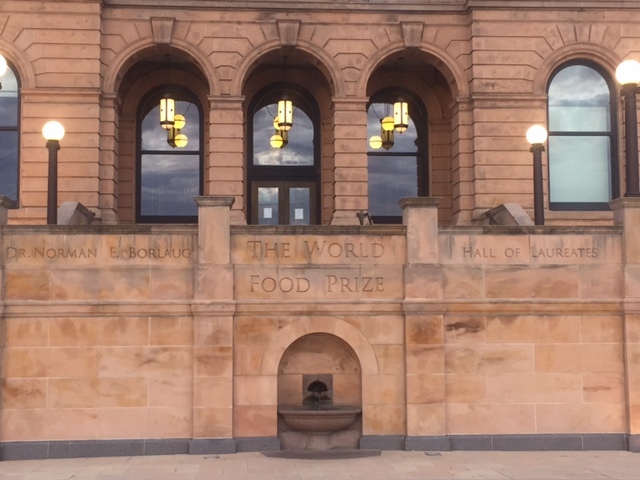 It captures the essence of the ground-breaking achievement for which the 2016 World Food Prize laureates are being honoured. 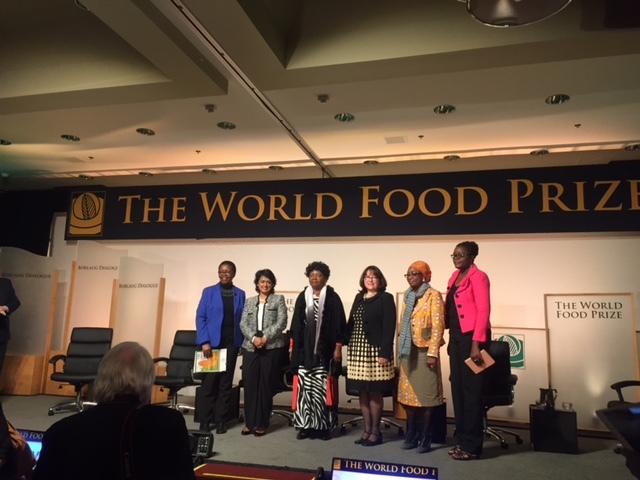 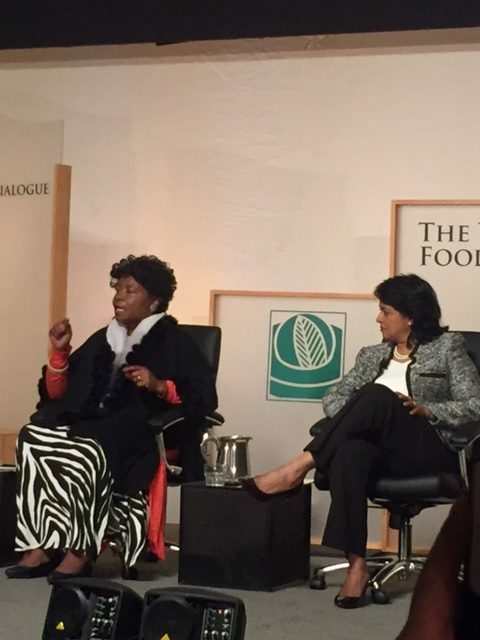 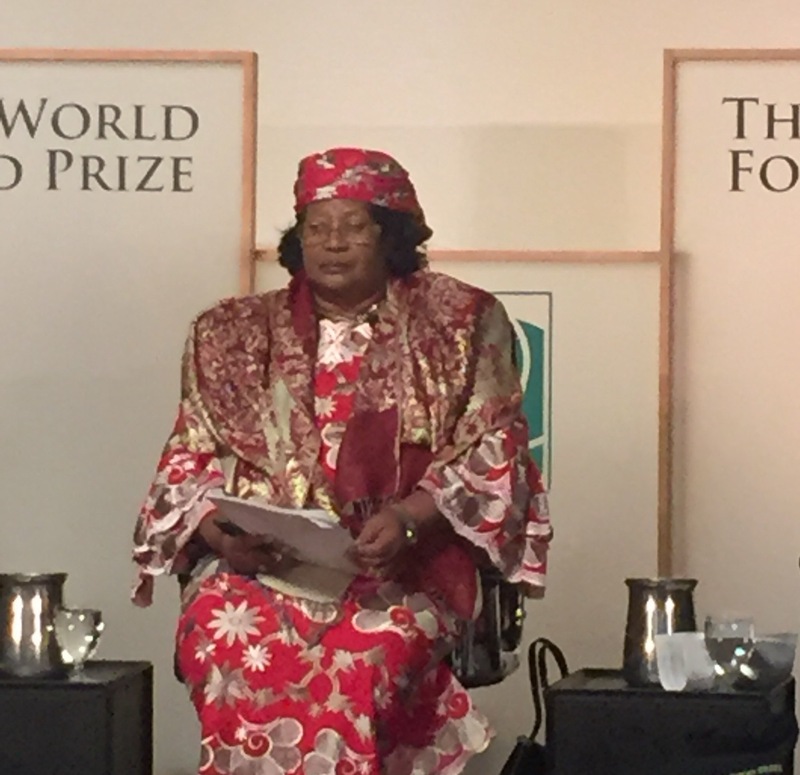 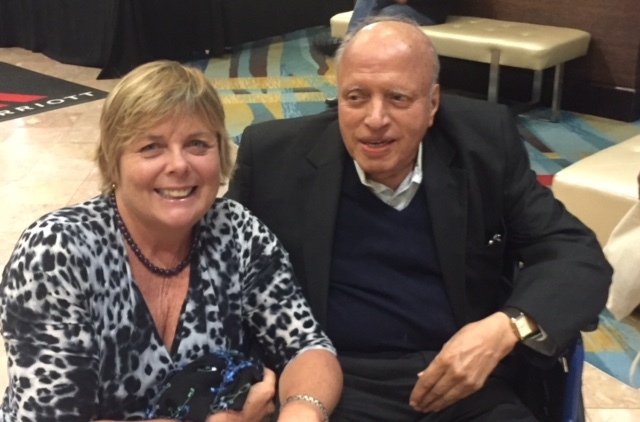 The Fund has assisted a number of past World Food Prize winners during their visits to Australia. 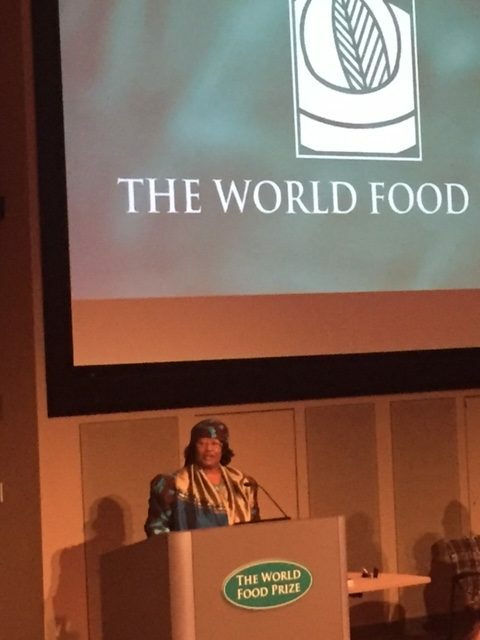 “With speakers and delegates from around the world, it’s a great opportunity to spread the word about the Fund’s important work. 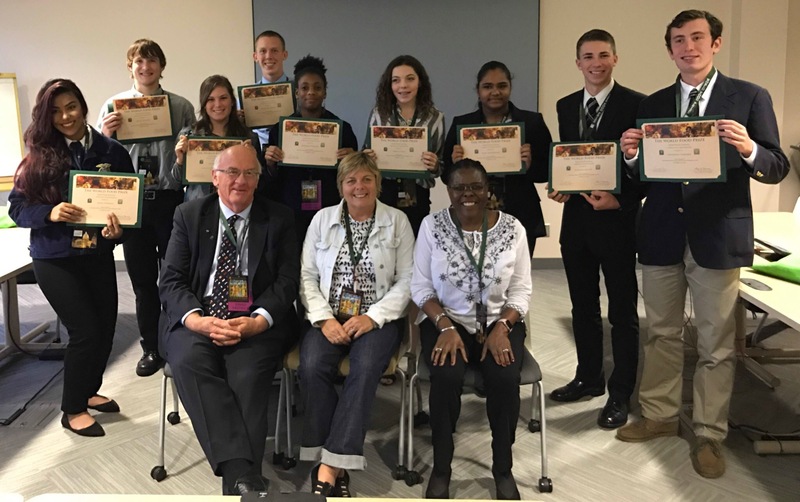 I hope to learn more about some of the international youth programs and share information about our own efforts in Australia to encourage young Australians in their study, careers and volunteering in agriculture for development. 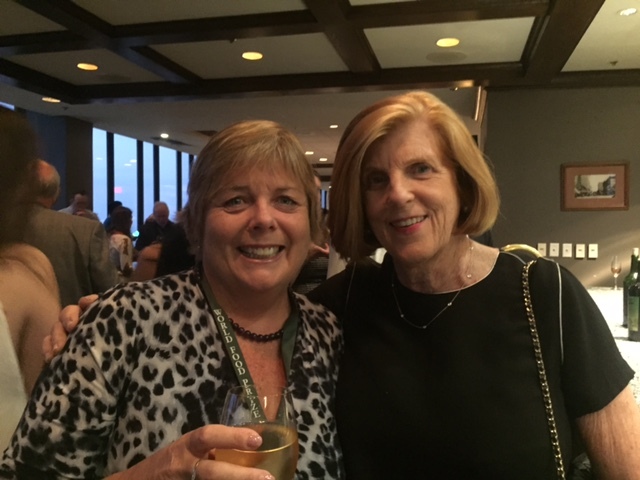 And with such a great network attending, I’ll be listening out for possible speakers for the Fund’s conferences in the years ahead,” said Cathy. 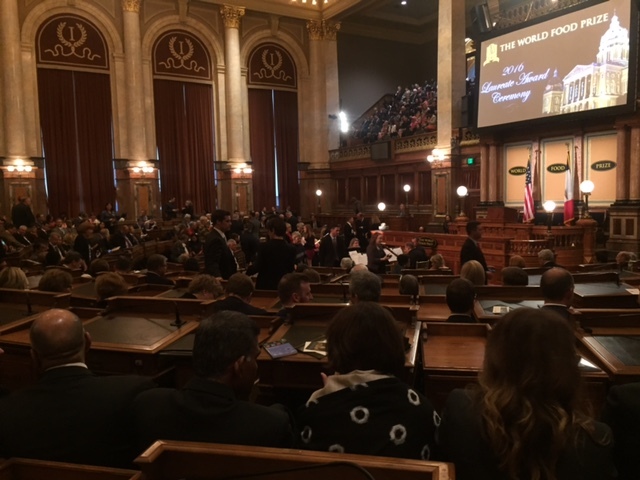 The Des Moines events were livestreamed here and the Crawford Fund’s twitter account (@crawfordfund) will no doubt have plenty of news from the events.